Flowers absorb nutients, resulting in more blooms. 3 pound bag covers 150 square feet. 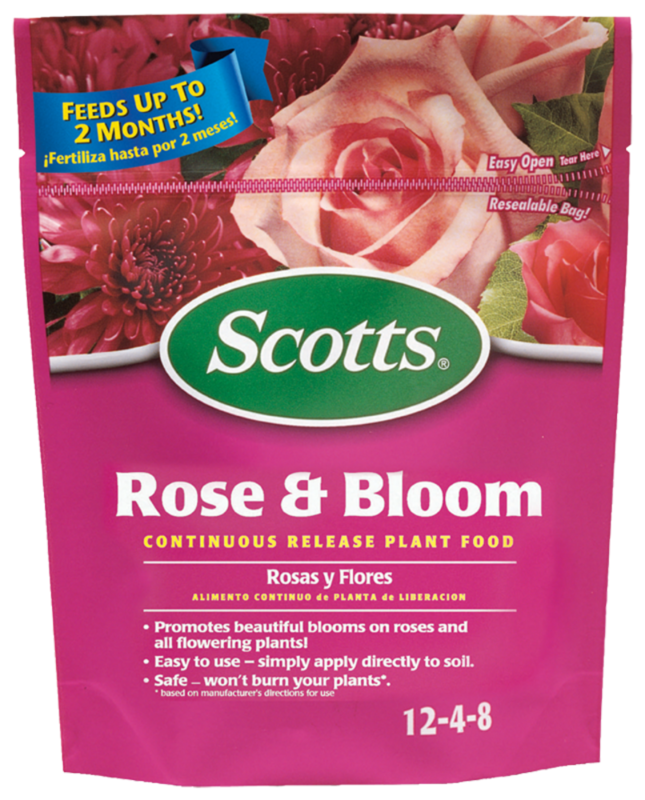 For use on all varieties of roses and flowers.